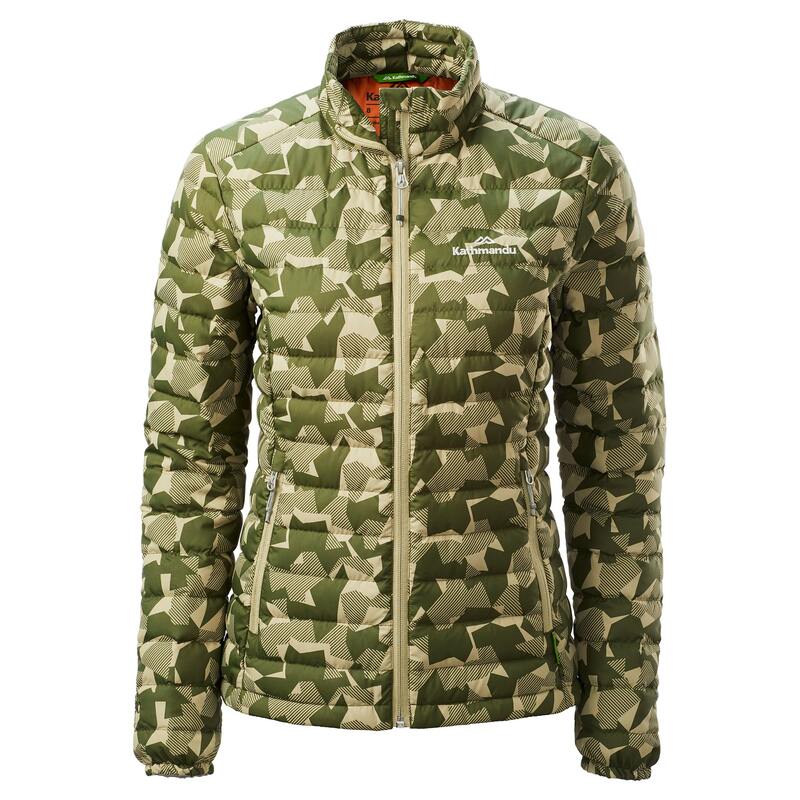 The ultimate grab-and-go jacket – the Heli Women’s Down Jacket offers warmth without the bulk, making it lightweight and easily compressible. Pack it as an extra layer or wear it after carving up the slopes. A high neck warming collar and an adjustable hem will keep you well protected when the weather turns foul.